Revitalizes flooring without damaging or dulling floor finish or wax. 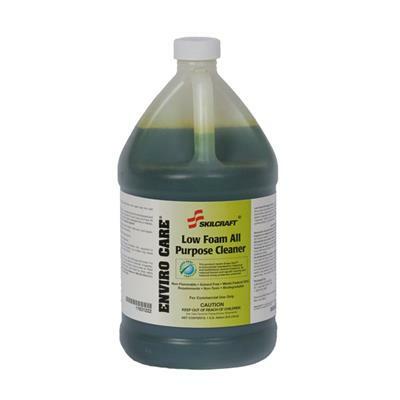 This all-purpose cleaner gently, quickly and easily lifts soils from any washable surface and dries film free. The low foam works equally as wellin hard or soft water. Ideal for damp mopping, scrubbing, spray and wipe cleaning, or for use with a hand bucket and cloth. Can be diluted with sea or fresh water.